We’re very flexible and can meet the needs of most clients in the mining, quarrying and recycling industries throughout remote Australia. Generally, if you’ve got a material sorting project, we can handle it – start to finish! At Ore Sorting Australia, we pride ourselves on being a mobile one-stop shop for all Ore Sorting Operations. Whatever your project, we can assist you with your plant hire, ore sorting and crushing and screening needs. We have the ability to service mining, quarrying and recycling industries from our base in Kalgoorlie, Western Australia to the Bowen Basin, Surat Basin, Mt Isa, Cloncurry, Hunter Valley, Pilbara and throughout regional and metro Australia. If you would like to increase your project’s productivity while reducing your footprint, haulage and operational costs – Ore Sorting Australia can help. We have a fleet of modern and technologically advanced mobile and modular ore sorters based on the latest sensor technology to bring sorting from the laboratory to the workplace. Our sensor based Ore Sorters can remove waste from the ore feed in your crushing and screening circuit. Powered by the latest technology, our skilled operators can help you rise to the challenges of the mining and quarrying industries including expensive production costs by upgrading low grade stockpiles that were typically uneconomical to process. 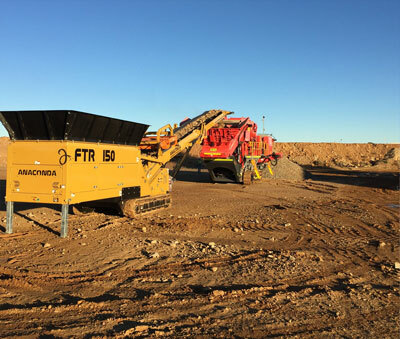 We’ve earned a strong reputation for delivering quality mobile crushing and screening equipment hire in Pilbara, Gold Fields, Kalgoorlie, Bowen Basin, Surat Basin, Mt Isa, Cloncurry, Hunter Valley, Wayala and afar. When you hire crushers, screens and conveyors from Ore Sorting Australia, you know you’ll receive high-quality machinery and expert advice. Our reputation has been built on our exceptional customer service and providing reliable, safe and efficient crushing and screening configurations. We offer a variety of crushing and screening plant and earthmoving equipment for both wet and dry hire at competitive rates. Our fleet of fully maintained equipment includes Ore Sorting Units, Mobile Jaws, Mobile Cones, Crushers and Screens, Conveyor Systems, Wheel Loaders, Excavators, and more for hire. If you’re looking for a comprehensive wet hire solution, our qualified operators and tailored maintenance management will ensure that your project runs as timely and effortlessly as possible. We can also supply project management services with in-house engineers and metallurgists as part of our skilled team. If you have a long-term project, purchasing machinery may be the best solution for you. 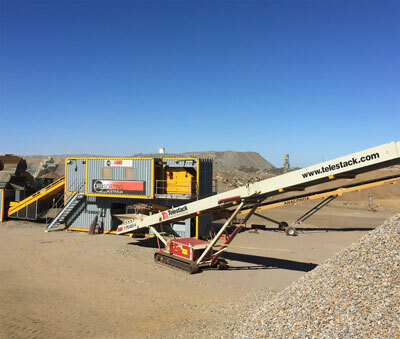 Our experience in crushing and screening, Ore Sorting and plant hire makes us one of the most dependable sources for equipment sales from Perth, Pilbara over to Darwin and Adelaide. 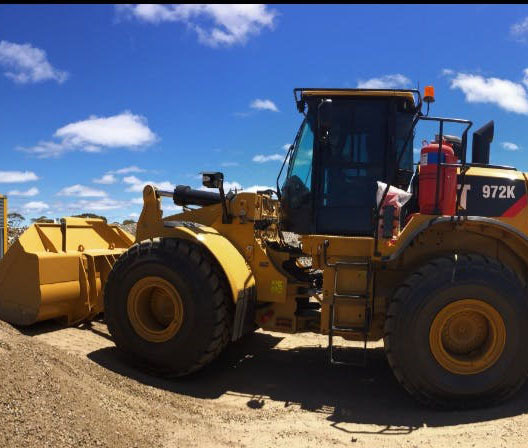 Ore Sorting Australia is the proud exclusive dealer in Western Australia and Northern Territory for Anaconda Equipment. We know what you need to expand your fleet to get your mining or mineral processing project done.